Europe’s leading SEM conference for SEO, PPC and Online Marketing is back! Search marketing is by far the biggest area of digital marketing. You can’t afford to waste time or money getting it wrong. Attend SMX, and you’ll get it right! 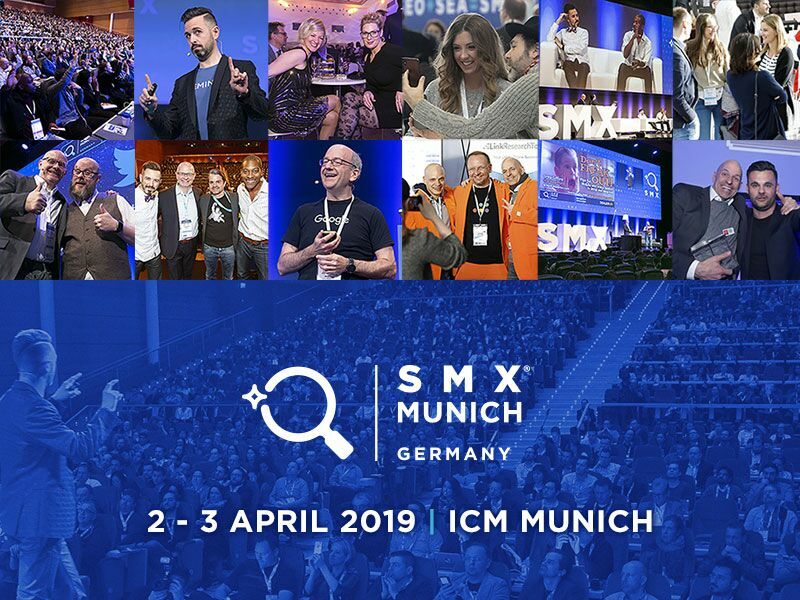 SMX has been the leading event for SEO & SEM professionals, helping thousands of marketing practitioners succeed with actionable tactics learned during conference sessions and training workshops. 60+ sessions on hot topics, success stories and strategies in SEO, SEA, PPC, Social Media and Online Marketing. This year, the best speakers from around the globe will be there for you in Germany. Set the date and grab your tickets!